From the 4th to 8th of September we held our Micah Latin America Consultation in Honduras. Statistics shared revealed the staggering level of violence around the world, but particularly in Latin America. Of the 25 countries recording the highest levels of homicides per population, 14 of them are in Latin America, with Honduras at the top. The World Health Organisation (WHO) average is 10 homicides per 100,000 people. Honduras has reached over 75 per 100,000 people. At this level one could regard this as an epidemic. The current population in Honduras is about 8,136,000, so that means the number of homicides in 2016 will be: 6,102. The owner of a farm arrived back from town carrying a bright, shiny parcel. The mouse living in the house was very excited and could not wait to see what delicacy was in the box – hopefully something very tasty. As the mouse watched the owner open the box, to its surprise and shock, the contents revealed a mouse trap. The mouse rushed to tell the chicken and seek help and advice. The chicken said it was not willing to help as it did not affect him. So the mouse rushed to tell the cow. The cow, replied the same – the appearance of the mouse trap was of no consequence to it. The next day, the owner came to the mouse trap and found that a snake had been caught in it. As she tried to remove the snake, it bit her and she became very ill. The neighbours came and said they had heard that chicken soup was good when someone is sick, so they killed the chicken to make the soup. Sadly the farm lady died. As the family and friends gathered for her funeral they decided to slaughter the cow to provide a meal for everyone attending the funeral. As we stop to pray in solidarity with those countries experiencing violence, let’s remember that we face a spiritual battle. 1) Pray for God to intervene and stop the destructive work of Satan that holds these countries in slavery to violence. 2) Pray against the culture of violence which grows out of injustice, poverty, addictions, power abuse, greed and indifference. 3) Pray that the Church in each locality will become people of peace in their communities. 4) Pray that we as the Body of Christ, with a Ministry of Reconciliation, will stand together to address the travesty of this reality. We dare to imagine an end to violence. We commit to pray and work together in the name of the Prince of Peace. On the 6th September 2016 WHO (World Health Organisation) declared that Sri Lanka had successfully eradicated malaria. See the report in the Lancet. We celebrate with Sri Lanka - this is an amazing achievement! Lord, thank you. May this encourage other nations to realise this can be a reality for them too. Tsegahun Assefa from the Ethiopian Evangelical Church Mekane Yesus sends greetings and best wishes as they celebrate the Ethiopian New Year. The backdrop of of this year's celebration is one of protest. Seventeen music artists have cancelled their appearances in recognition of those killed in recent anti-government protests. See this Human Rights Joint Letter on Ethiopia for details. Lord, you hear the cry of those who seek justice. We pray together for Ethiopa that this new year will bring hope and change that enables life in all its fullness for all. 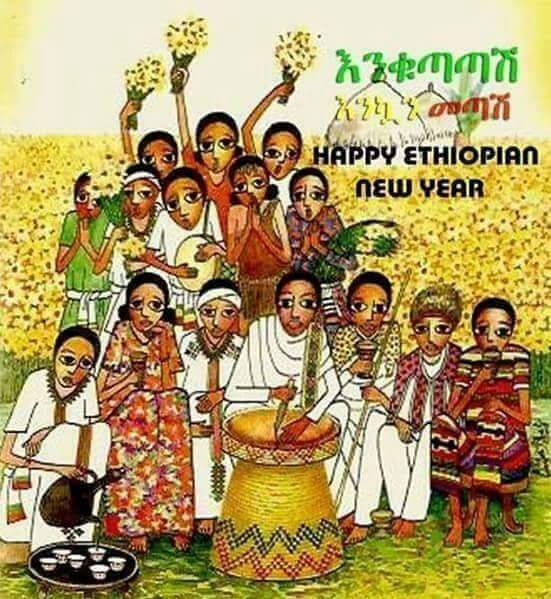 Note: The Ethiopian Calender reflects a 7 year difference, so they will be welcoming in 2009. Renuka, is the mother of Thir KC, our National Coordinator in Nepal. She has been admitted into Intensive Care with pancreatitis. Please pray for her recovery and for Thir and his family as they stand with her through this difficult time. Kenya, Integral Misison and Tribalism Conversation: 22nd to 23rd September. Please pray with us for this important time together. Pray too that the resources needed to cover this event will be raised. National Expressions: after the regional consultation in Honduras, many Latin American countries are hoping to establish Micah National Expressions. Please pray for the coming weeks as discussions are held and plans made to draw people together towards our shared vision: communities living life in all its fullness, free from poverty, injustice and conflict.